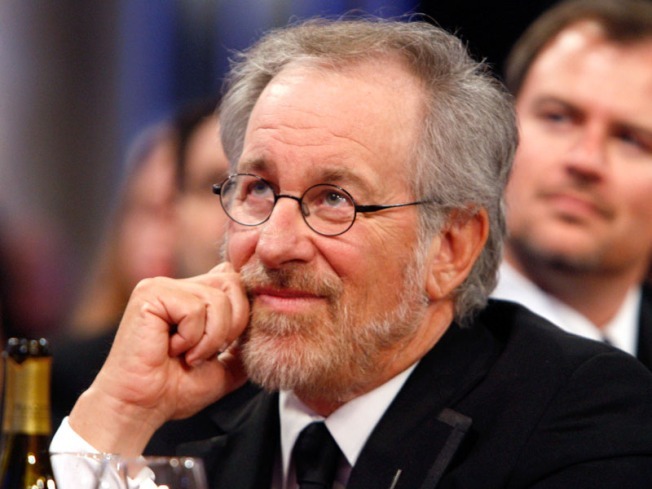 Will Spielberg’s Lincoln Movie Be 4 Score and 7 Hours Long? According to Hollywood Elsewhere's Jeffrey Wells, who got a tip from a reader in attendance at an Abraham Lincoln&#8211;themed panel discussion yesterday, Steven Spielberg's long-gestating biopic on our most bearded president could be in theaters by December. Playwright Tony Kushner, who's writing the script, told a Harvard audience last night that "the decision will be made... next week," and, if green-lit, the movie will be "out by Christmas," just in time for Oscar consideration. Kushner says the film will focus on a two-month time period, but will still include many of Lincoln's greatest hits (the abolition of slavery "is a big thing in the movie," he says). Chillingly, however: "The first draft covered four months and [was] 500 pages." Using the old minute-per-page rule, even a screenplay half that length would still yield a four-hour running time. And everyone knows how much incontinent Academy members love four-hour movies about assassinated politicians.